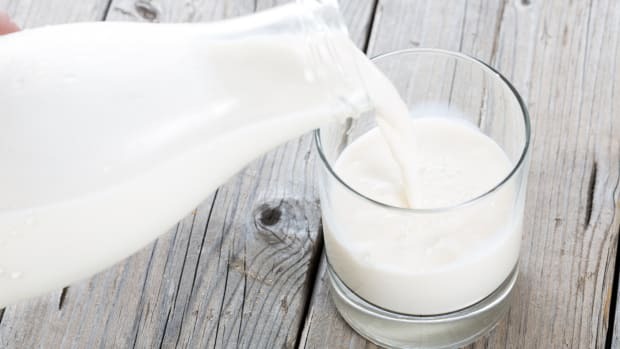 A majority of American consumers understand the difference between dairy and plant-based milk, according to an August survey from the International Food Information Council Foundation. 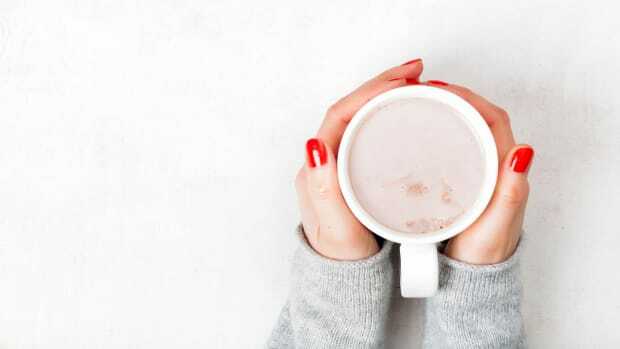 The non-profit surveyed one thousand Americans and found that between 72 and 75 percent of participants understood that plant-based milk alternatives like cashew milk or soy milk contain no cow&apos;s milk. The IFIC Foundation characterizes this as a “low level” of consumer confusion. 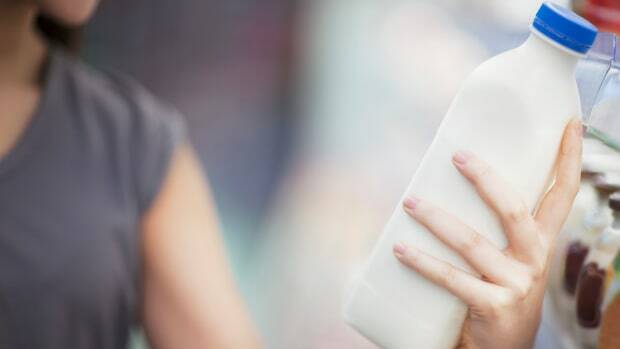 Fewer than 10 percent of consumers surveyed responded that plant-based milk alternatives contain cow’s milk. Between 15 and 20 percent of consumers responded that they didn&apos;t know. 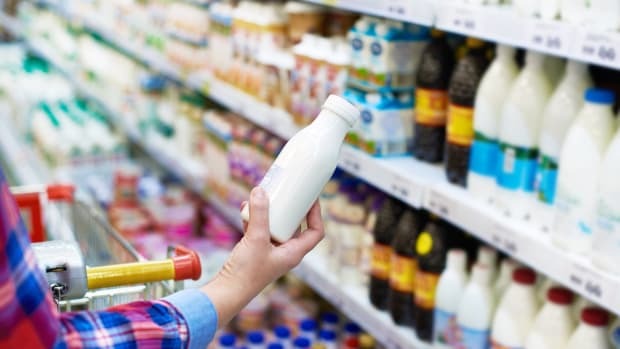 Of the consumers surveyed, 62 percent indicated that they purchase exclusively dairy milk. 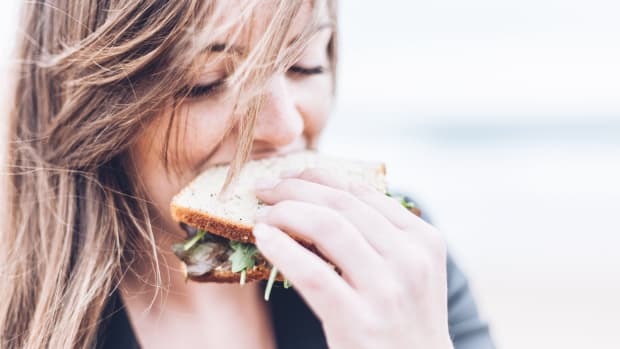 Thirty-eight percent of respondents said they purchase plant-based alternatives at least some of the time. The survey was funded in part by Danone North America. 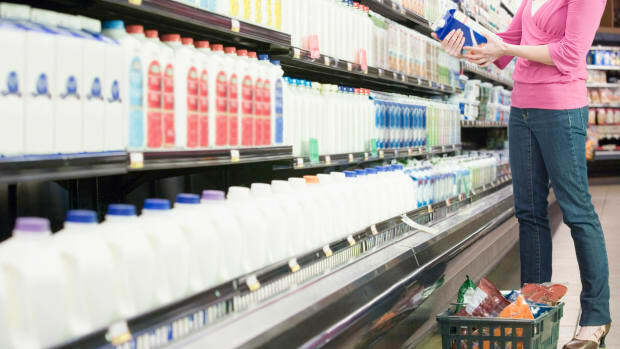 The FDA is currently taking public comments on consumer confusion related to the term "milk," following demands by dairy producers and legislators behind the DAIRY PRIDE Act. The Act, introduced into the Senate last year, seeks to forbid the use of words traditionally associated with animal dairy – like milk, cheese, and yogurt – with plant-based alternatives. 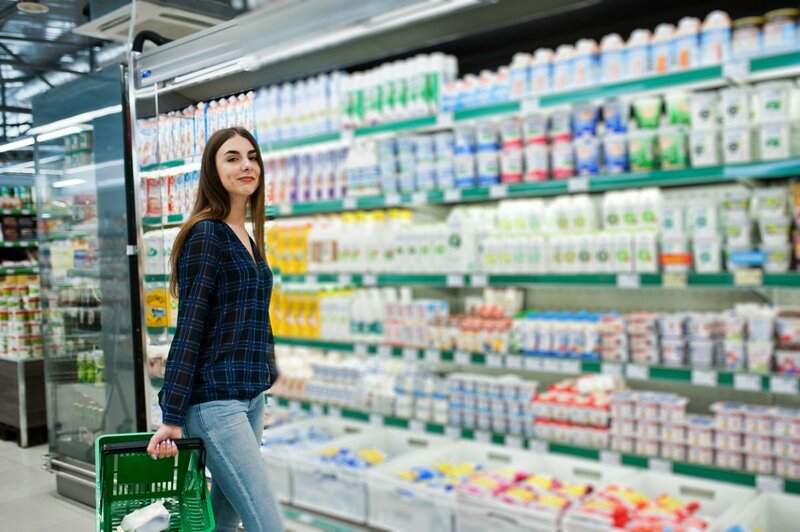 Proponents of the DAIRY PRIDE Act claim that consumers could become confused by the use of words like "milk" when used in reference to plant-based products. Specifically, they note that consumers could assume that plant-based milk alternatives contain the same nutritional makeup as dairy milk. FDA Commissioner Scott Gottlieb revealed his bias on the issue at the POLITICO Pro Summit in July, stating, "An almond doesn&apos;t lactate." Is Plant-Based Milk the "Serious Threat" Big Dairy Claims? 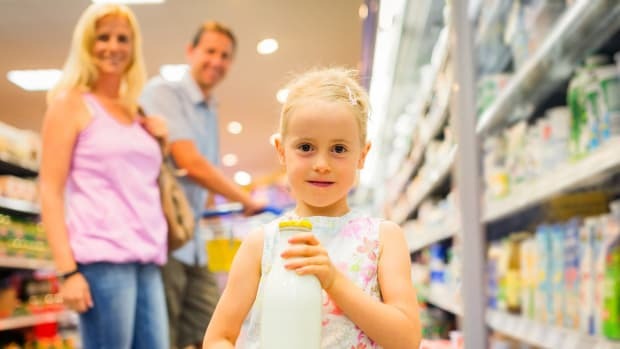 Is Plant-Based Milk the 'Serious Threat' Big Dairy Claims? Is Soy Milk the Healthiest Plant-Based Milk?